Michael commenced his legal career in 1979 in Adelaide under the watchful eye of the late Judge Frank Moran QC. In the early 1980’s he joined Darwin firm, Waters James and O’Neil gaining early experience as trial counsel in the Northern Territory Magistrates’ and Supreme Courts. In the mid-1980s he joined leading Adelaide insurance firm Ross McCarthy and Nosworthy where he regularly conducted trials in the major South Australian Courts, acting for insurers, employers and individual litigants in motor vehicle, public liability, professional negligence, general insurance and workers compensation matters. In 1987 he joined boutique insurance firm Jervis Smith & Thomas where for the next 12 years he continued to develop his expertise in insurance and complex personal injury litigation, maintaining a focus on counsel work including appeals before the Full Supreme and Industrial Courts and the Full Bench of the Workers Compensation Tribunal. In 2001, after two years as an in-house counsel at prominent insurance and workers compensation firm, Gun & Davey, Michael joined Mitchell Chambers where he has since practised exclusively as a barrister at the independent bar. Michael continues to specialise in all types of insurance and personal injury matters in South Australia and the Northern Territory. 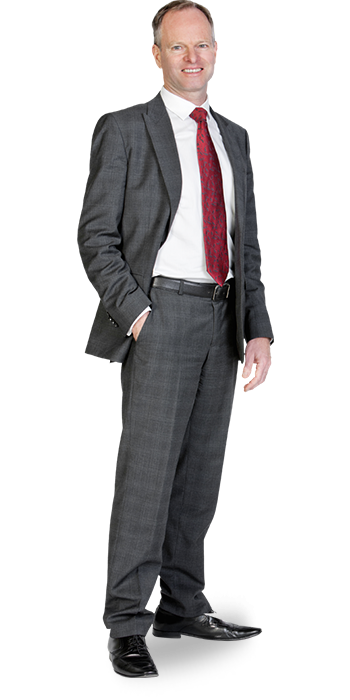 In his busy practice he regularly advises and represents major insurers and employers as well as individual claimants.